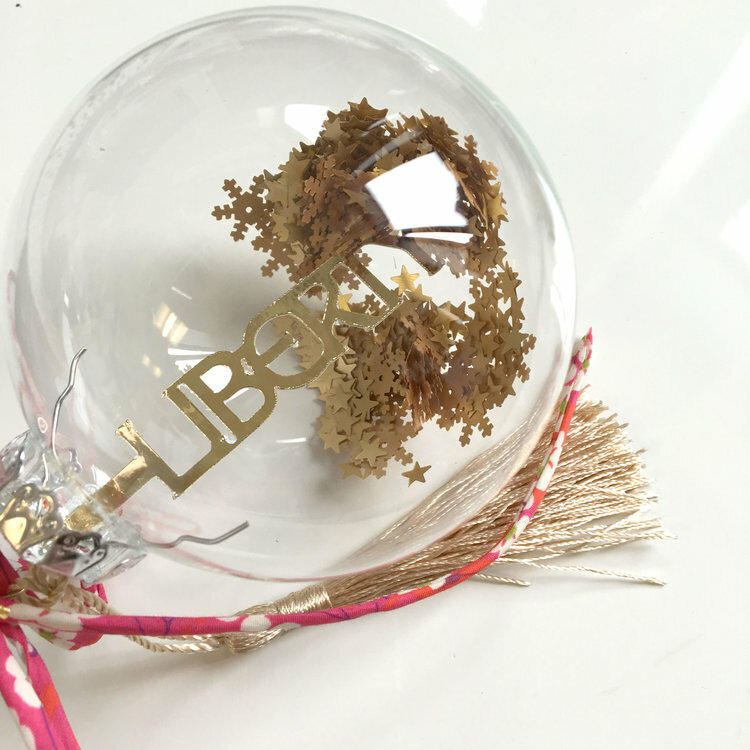 let's create something special together. 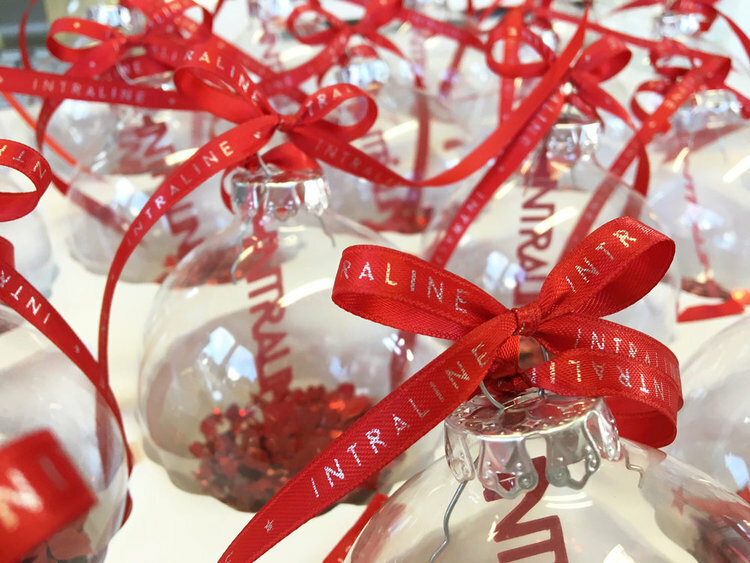 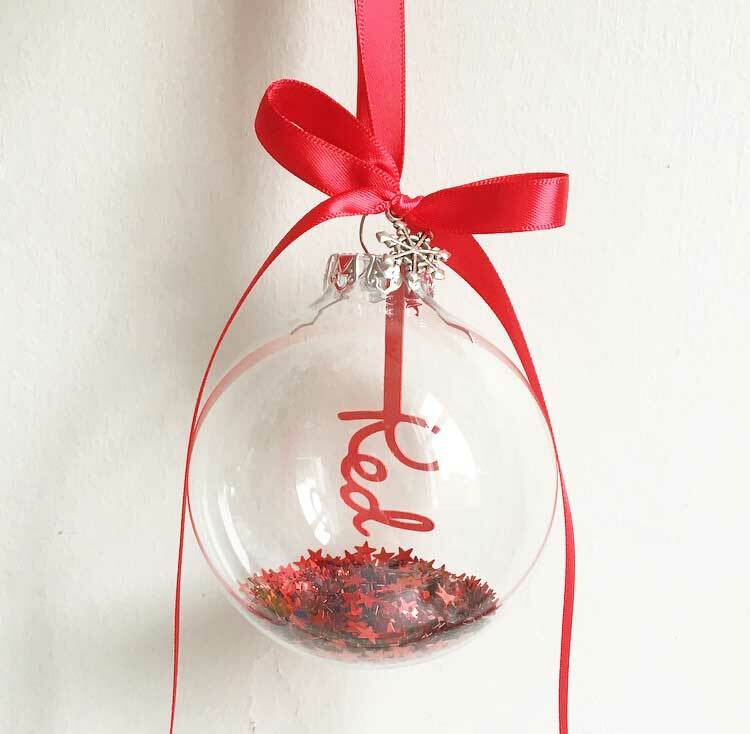 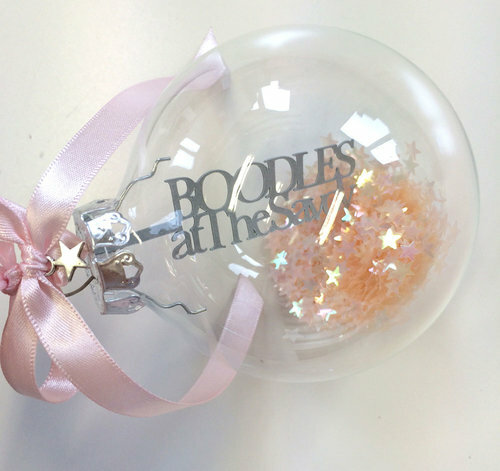 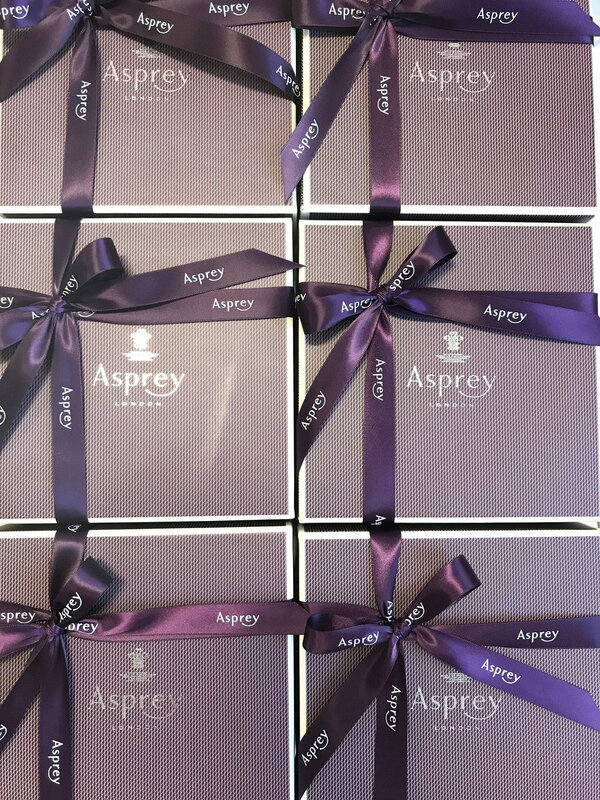 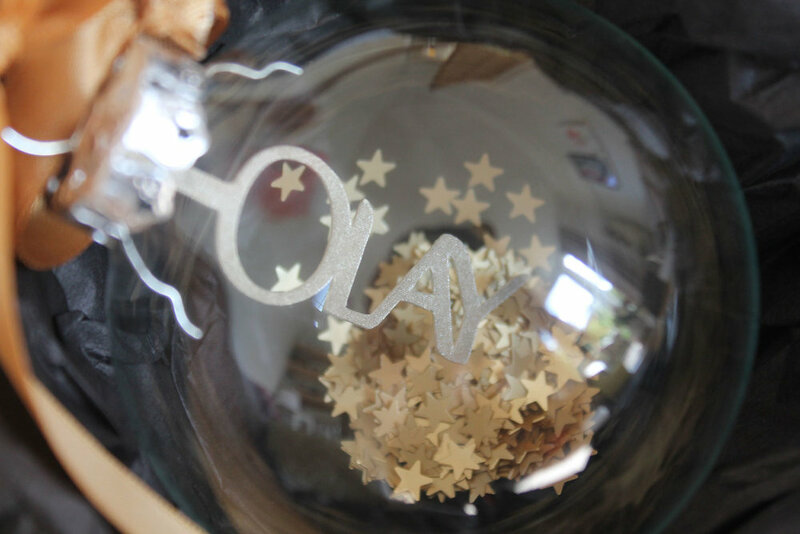 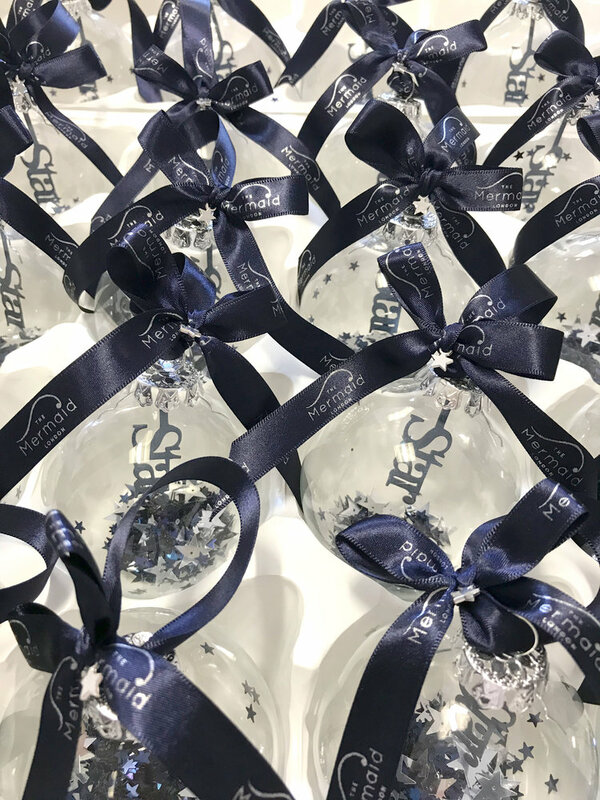 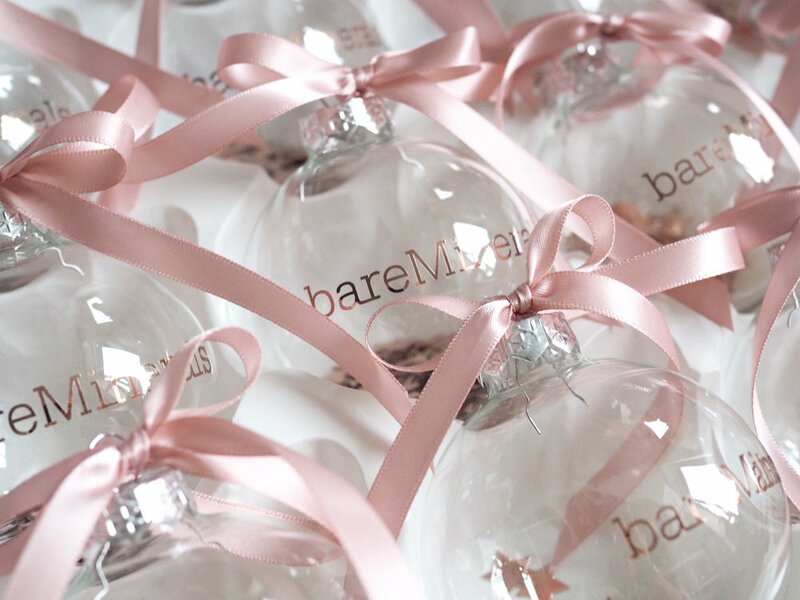 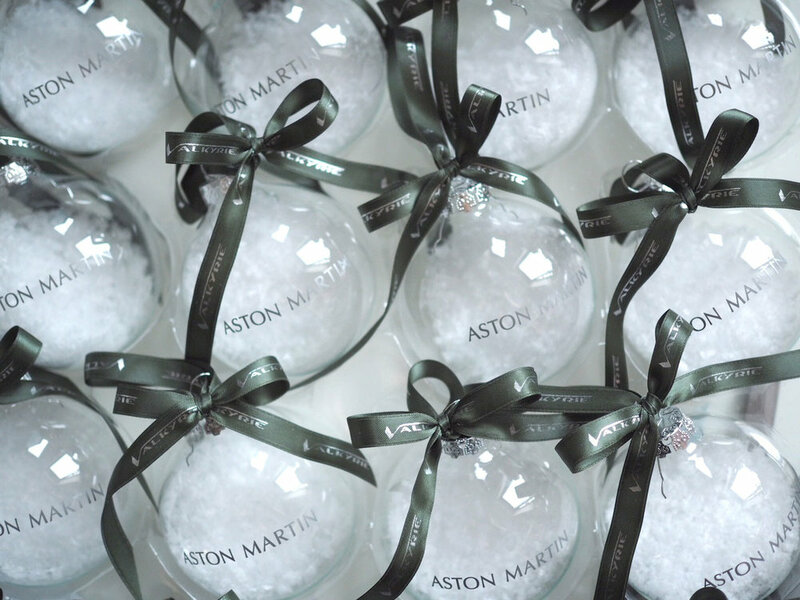 At Studio Seed we can work with you to produce luxury, bespoke baubles using your company's branding, logo or seasonal message. 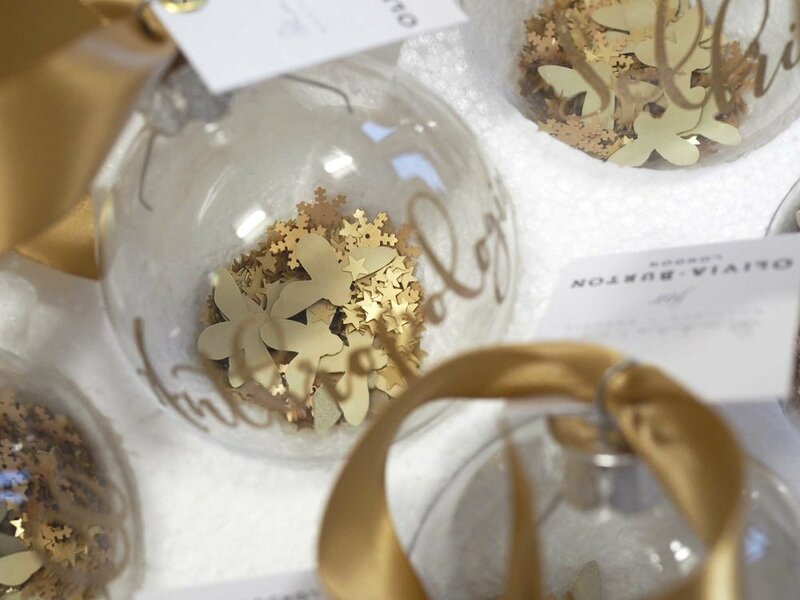 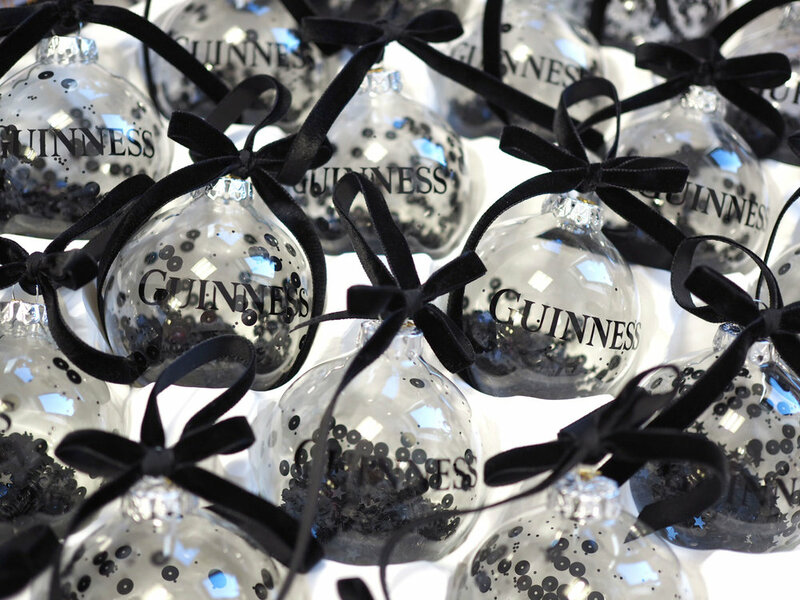 They can be used for a variety of purposes including promotional items, corporate and client gifting, event styling, window displays or even to decorate your office Christmas tree! 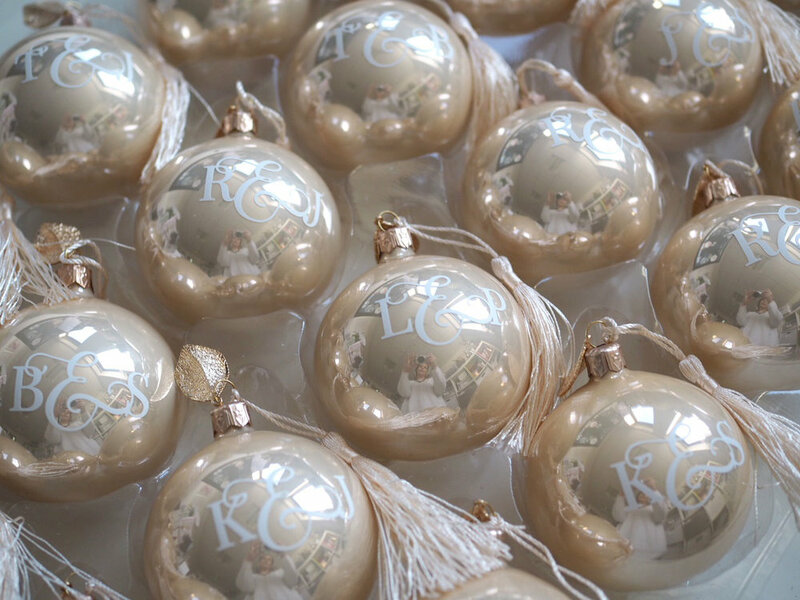 We can source a variety of types, sizes and styles of baubles and trims to produce something perfectly on-brand and totally unique. 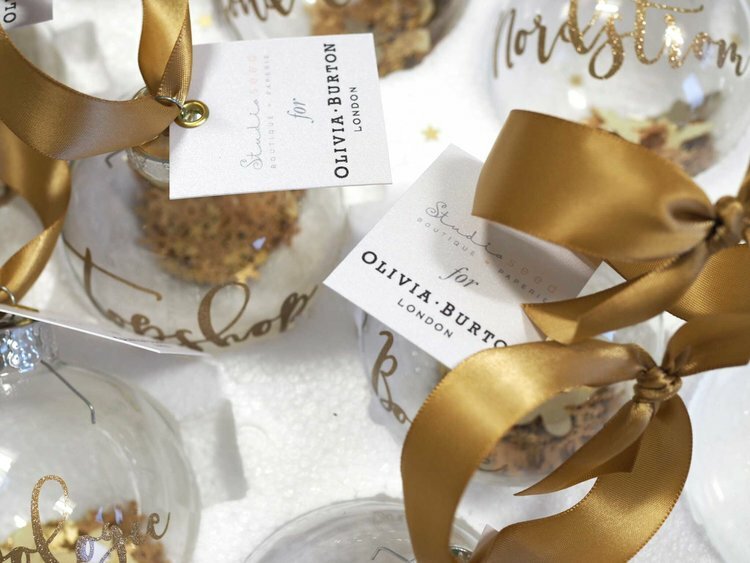 We have worked with iconic brands such as Manolo Blahnik, Olay, Aston Martin, River Island, Dorchester Collection and Olivia Burton to name a few and you can see some of our past projects in the gallery below. 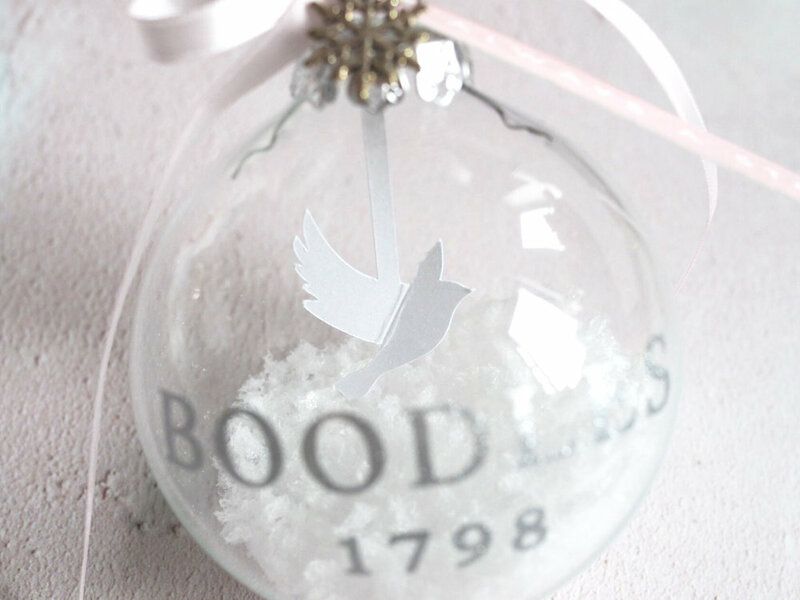 We are unique as we don't mass produce our baubles, each one is hand finished in our studio by our dedicated team. 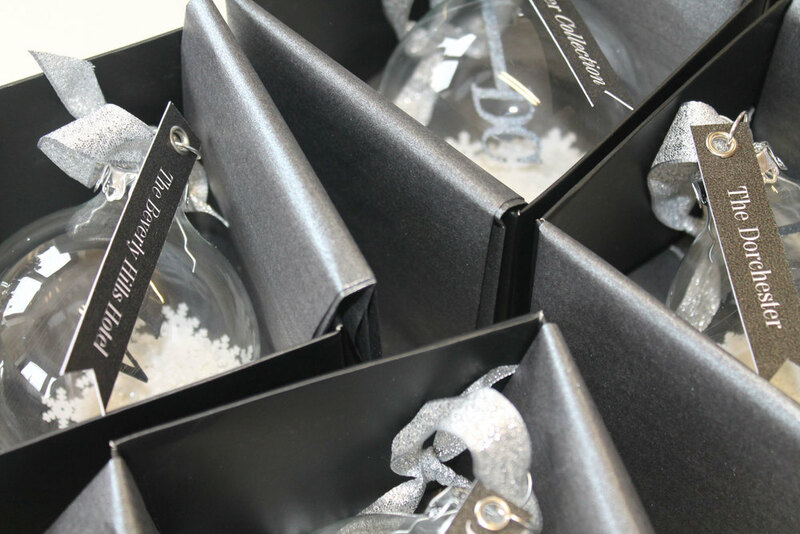 Please get in touch with the studio via the contact page to discuss your requirements and to find out more, alternatively email Tamsin at corporate@studioseed.co.uk .